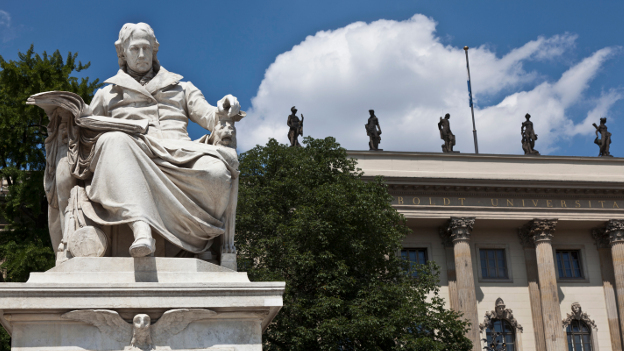 The Alexander von Humboldt Foundation was established by Germany in order to promote international cooperation in research. The Humboldt Research Fellowship Program supports highly qualified post-doctoral scholars of all nationalities and disciplines so that they may carry out long-term research projects in Germany. There are no quotas with respect to country of origin or academic discipline. Applicants must have completed their first doctorate within the past four years. If you completed your first doctorate more than four but less than 12 years ago, you may apply to the Humboldt Research Fellowship for Experienced Researchers. Fellowships are awarded based on the quality and feasibility of the proposed research project as well as on the international publications of the applicant. Applicants design their own research projects and select their German hosts. Applicants and proposed hosts must agree upon the research project and the time frame prior to the submission of the application. Scholars in the humanities should have sufficient German proficiency to conduct the proposed research. Scholars in the sciences must have sufficient proficiency in English. The Humboldt Research Fellowship for Postdoctoral Researchers provides for a stay of six to 24 months in Germany for research. Monthly stipends are EUR 2,250. Special allowances are available for accompanying family members, travel expenses and German language instruction. Detailed application guidelines and information can be found at the website of the Humboldt Foundation. For further details and application material, please e-mail info(at)avh.de or visit www.humboldt-foundation.de.